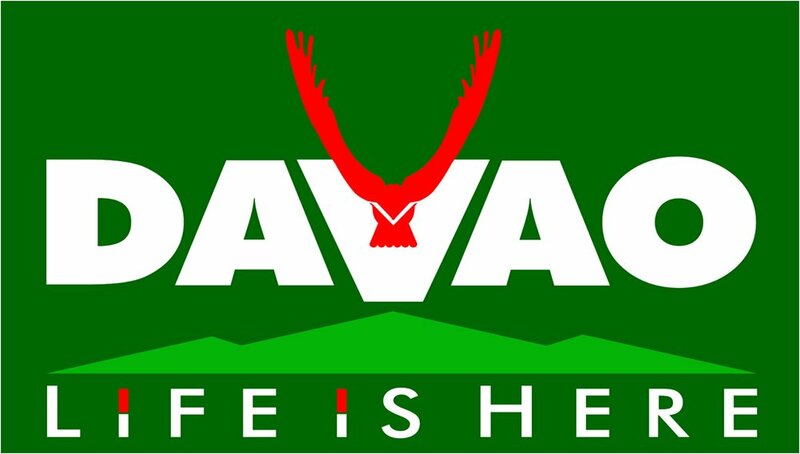 But has Davao City always been this clean, safe, and progressive? Short answer: no. So the question is: How was the city transformed from being a crime capital to being a hub of commerce and industry in the Southern Mindanao region? 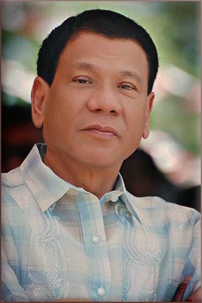 The now Presumptive President-Elect Duterte was first elected mayor in 1988 on a campaign to reinstate peace and order in Davao City. Prior to that, the tough-talking mayor had already built his reputation as a city prosecutor by targeting military and rebel abuses with equal fervor. Duterte said that his father, a former provincial governor, taught him that elected officials must serve the greater good no matter what it takes, like a father protecting and disciplining his family. According to the official website of Davao City, crime rates in the city dropped to among the lowest in the country under Duterte’s rule. The 3-digit crime rate per 10,000 people in 1985 was lowered to a monthly crime volume of 0.8 cases per 10,000 persons from 1999 up to 2005. About 90% of these cases reported are petty crimes that do not in any way threaten the overall peace and order condition of the city. To answer critics and doubters who ask him what he can show to prove his readiness to serve in the highest office of the land, the country’s longest-serving city mayor considers Davao City as his “Exhibit A”. 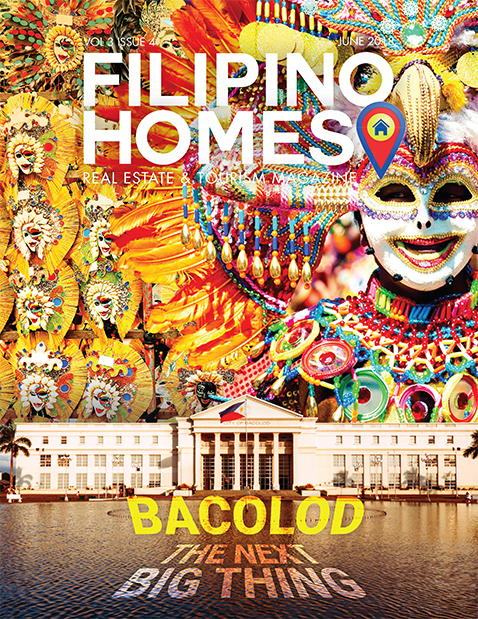 What really makes Davao City stand out from the other cities in the Philippines and in the Asia-Pacific Region that would make it ideal for tourism and investment? One of its strengths is its strong, dynamic local government, much admired not just nationally but also internationally. The city has led in crafting landmark pieces of legislation, pioneering innovations in local governance, strong political will in implementing policies and programs, and a high level of self-sufficiency. Other local ordinances in Davao include One-Stop Shop Center, Mobile Tower Ordinance, Ordinance Regulating Tourism Industry in the City, Solid Waste Management, Internet Café Ordinance, Organic Agriculture Ordinance, and Women Development Code. 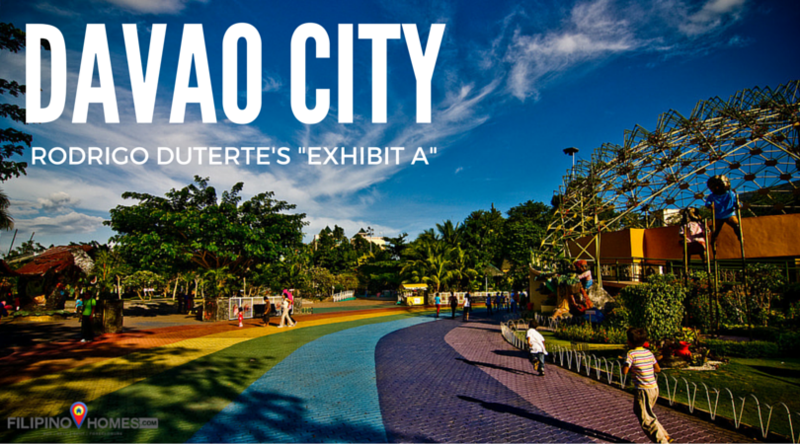 If the city’s achievements and recognitions reflect Duterte’s leadership, then Davao City is indeed the best “exhibit A” Duterte can have. The city has come a long way, transformed from being a crime capital to being a hub of commerce and industry in the Southern Mindanao region. If what he has done in Davao City is an indication of what Duterte can do for the country, his leadership would be capable of effectively dealing with the problems we are facing.